Literally, this book is a work of art--a graphic kaleidoscope of creation and evolution according to the theosophical tradition. James S. Perkins, a devoted student of the Ancient Wisdom, has rendered the story of life--the entire panorama of the cosmic scene--in vivid graphics, the colors of creation. His paintings depict the evolution of the universe, and of mankind, as put forth in that quintessential synthesis of science, religion, and philosophy, The Secret Doctrine of H.P. Blavatsky. The story that unfolds through the graphics and text takes the reader on a figurative but profoundly sensitive journey through space and time and beyond. 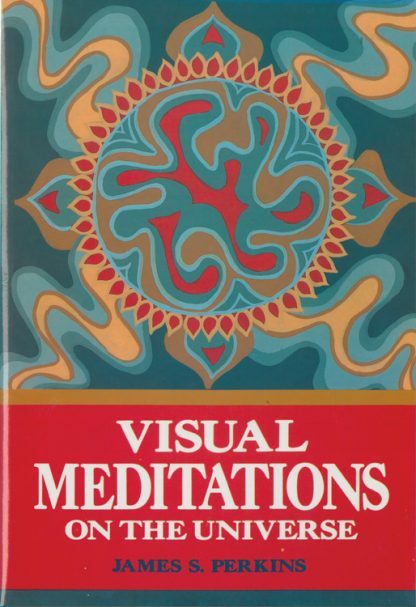 Visual Meditations is designed to provoke a meditative mood in the reader, which can lead to new metaphysical insights that touch upon the transcendental element of our consciousness. It is indeed a stunning overview of the cosmos in which the basic tenets of theosophy are ably demonstrated through the genius of the art form.